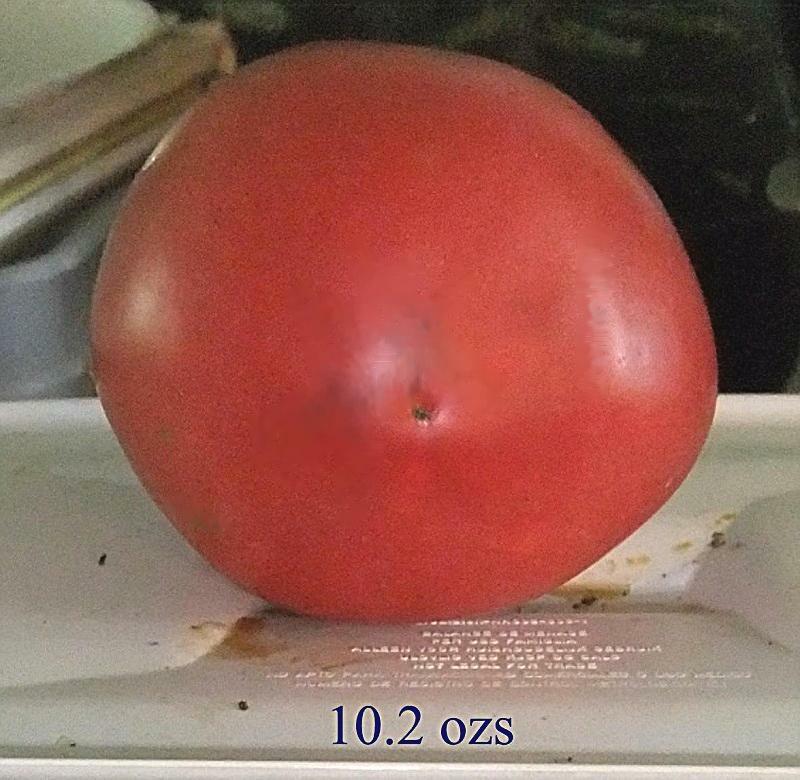 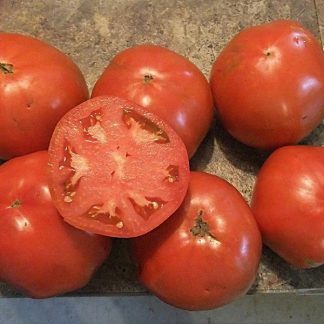 ” Faworyt”: Looking very commercial, these smooth 12-16 oz pink round fruits are packed with full complex sweet flavor that makes the BLT just that much better. 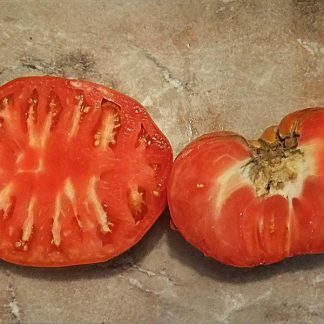 Prolific, it sets fruit earlier than most beefsteaks and keeps them coming all summer long. May need extra staking when it gets fully loaded.